Executive Committee Member of the Ghana Football Association, Kweku Eyiah, is expected to be appointed interim President of the Association, Thursday. Ayiah’s elevation to the post was necessitated by the commencement of investigations by the Criminal Investigation Department (CID) of the Ghana Police Service following corruption allegations against the substantive GFA head, Kwesi Nyantakyi. The Executive Committee of the Association is expected to meet, Thursday, to address their current leadership crisis. Citi Sports sources close to the GFA indicate that Kwesi Nyantakyi will step down from his position as investigations into his conduct ramp up, paving the way for an interim replacement to be appointed. Usually, the vice president would take over the position once the president steps down, but the GFA is currently without a vice president after George Afriyie was removed by Nyantakyi, in April. According to the GFA’s statutes, in the absence of a vice president to act in the stead of the president, the ExCo elects one of their members to act as interim President. 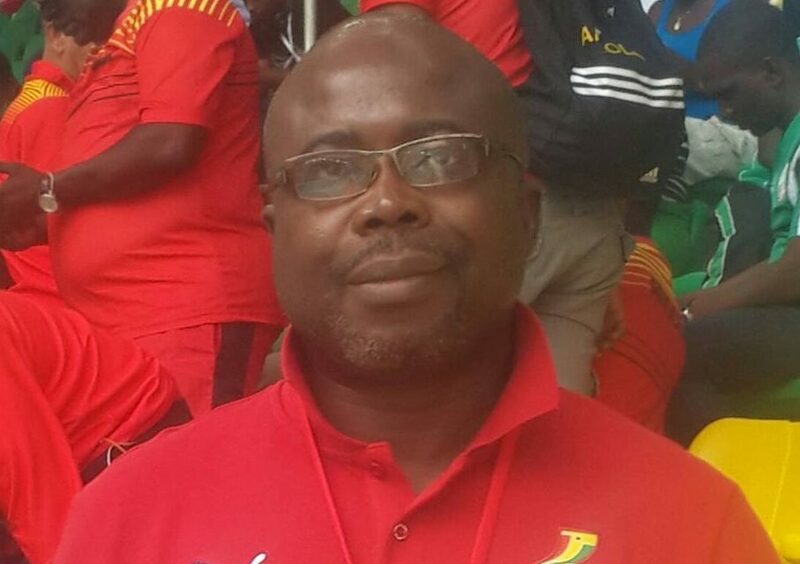 Kwaku Eyiah is currently Chairman of the Management team of the Black Starlets, Ghana’s U-17 National Team and head of juvenile football in the country. Deputy Chief of Staff, Abu Jinapor on Tuesday confirmed that the GFA boss was the subject of an investigation by the CID after the country’s President had seen parts of an investigative piece by journalist, Anas Aremeyaw Anas. 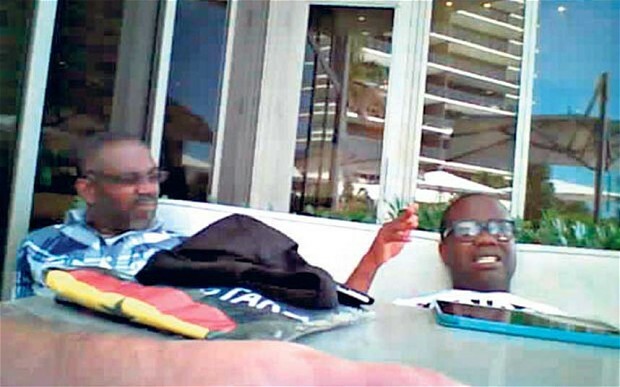 Nyantakyi was not in the country when the claims against him were made but cut short his official visit to Morocco and turned himself into the police on Wednesday. He was granted bail but was then escorted by Police who conducted a search of his home. What is Nyantakyi accused of? President Akufo-Addo issued the order for Nyantakyi’s arrest after a security briefing on Anas Aremeyaw Anas’ latest investigative exposé on Ghana’s football scene. 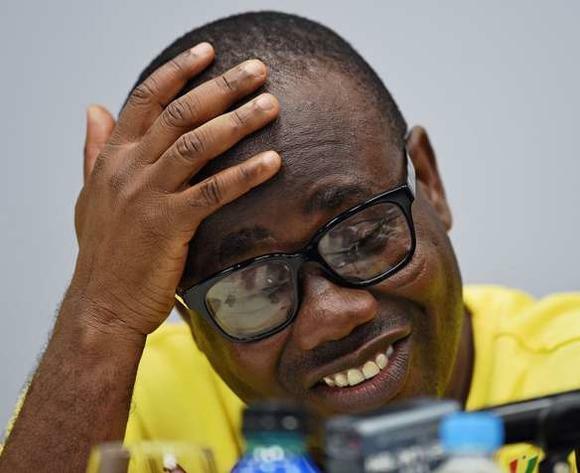 The film has not been publicly screened yet, but reports say Nyantakyi who has been the president of the association for almost 13 years was captured negotiating a deal using the name of President Nana Akufo-Addo. Abu Jinapor said the GFA president was seen trying to secure investments in the name of the President, Vice President and other key government officials. Has Ghana Football shaken to the core? Anas’ new documentary, has not been aired yet but has already captured widespread public attention. Following his previous pieces which have predominantly been centred on corruption, the public anticipation has been high since he announced that his new video would turn the spotlight on one of the most polarising activities our country, football. Some people have levelled allegations of corruption against Nyantakyi’s administration. However, not many of these claims have been pursued. 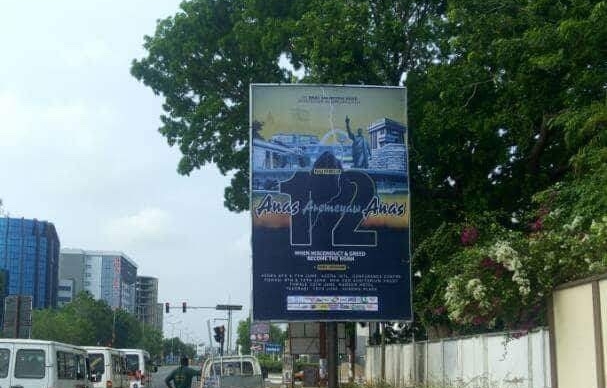 Anas has begun promoting the new investigative film titled ‘Number 12′.